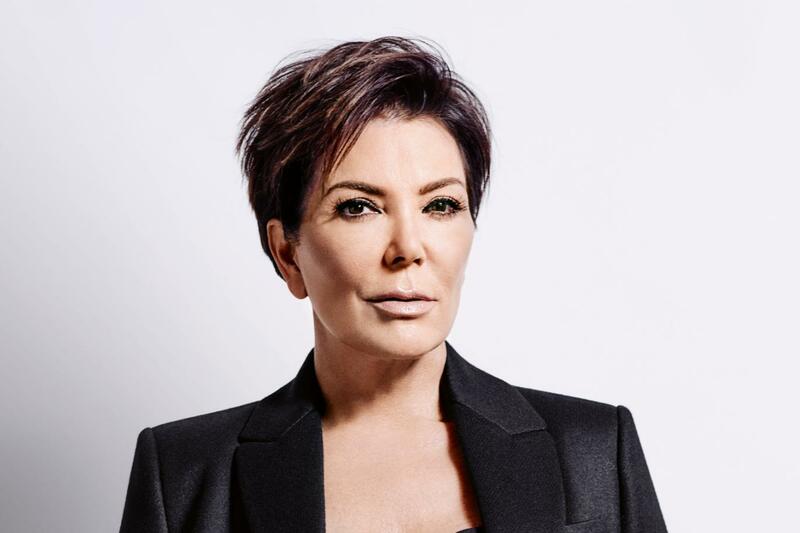 According to new reports, Kris Jenner is fed up with Travis Scott not being present for most of Kylie’s pregnancy, essentially leaving the cosmetics mogul feeling outcasted and alone. Travis’ intense focus on his musical career has allegedly kept the Antidote rapper away from his girlfriend and future mother of his child, which Jenner has taken quite the issue with. They continue on to reveal how “Kris is unclear about Kylie’s future with Travis but for now, Kris is extremely disappointed in how Travis is handling the pregnancy. Kris has made it clear to Travis that Kylie deserves more out of him. Kris also let Travis know that she is the boss in the family, she is watching him closely and that he better not hurt her youngest daughter.” Kris has reportedly warned the rapper that he better step up soon, or more problems will arise between the couple, as well as with the family. The source also notes how Kylie is more upset with her situation after witnessing her sisters give birth to children with partners who were present, engaged, and ultimately, excited for the forthcoming baby. Kim and Kanye emphatically welcomed baby Chicago into the world via surrogate, while Khloe and Tristan Thompson are excited for their bundle of joy to arrive in the near future. Kylie allegedly wishes the same for her current situation with Travis Scott.